Culligan is Fort McMurray's trusted water expert for your business. 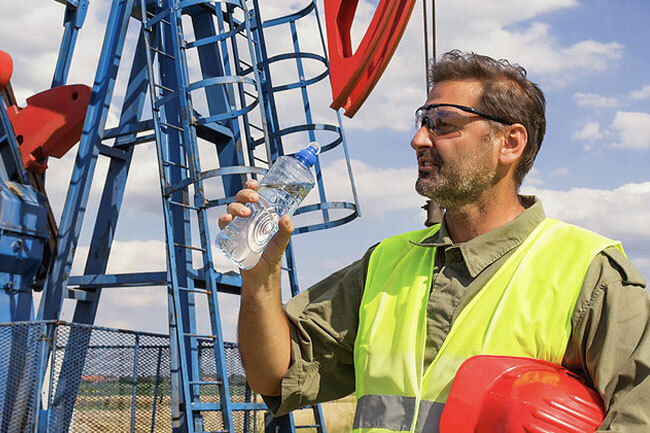 Our combination of experience, certifications and standards make us a leading choice for water & coffee delivery to the gas, oil, and construction industries in Alberta. Take advantage of great discounts when you bundle your water & coffee delivery together. 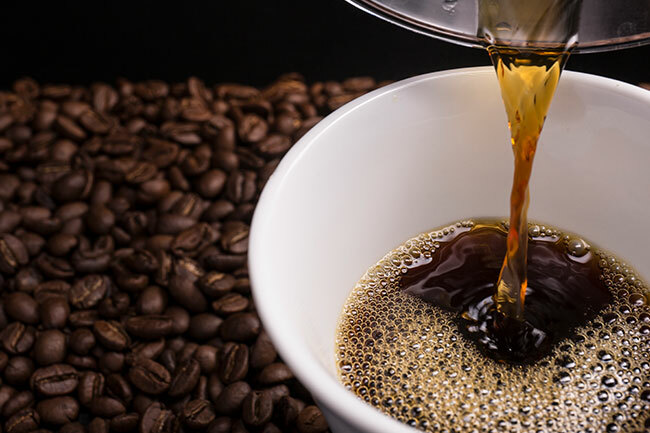 Our Culligan coffee solutions combine Keurig, pods and bean to cup technology with Culligan RO water, so you get a great cup of coffee every time. Get a free trial today. 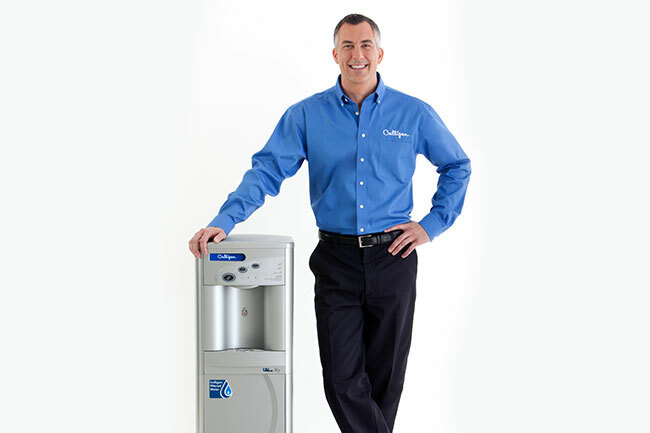 A Culligan bottle-free cooler is a convenient, environmentally-friendly water solution for any office. Our amazing filtration technology can help you provide quality water to your workers at the push of a button. 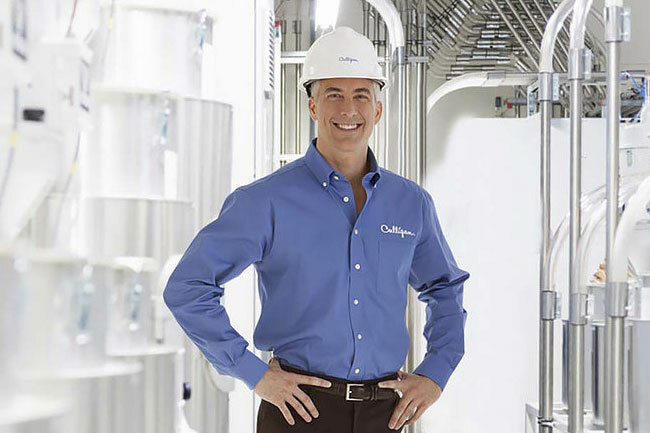 From hospitality, to food services, to manufacturing, Culligan offers the best quality custom water treatment solutions for your business. Let our trusted expertise in water treatment help you. Our happy customers across Fort McMurray love using Culligan water & coffee services for their businesses. We are rigorous about quality & safety standards. Our bottling plants across Alberta undergo regular external audits from the Canadian Bottled Water Association and the Water Quality Association as well as daily internal testing. We are highly experienced serving many industries, including those in oil, gas, and construction. Our training and quality standards are designed with your business and your safety in mind. Save time and money on your coffee & water delivery services by bundling everything together in one convenient delivery. Whether you need a water cooler, a bottle-free cooler, or industrial water treatment for your business, we are here to help. Our 80 years of experience gives us the resources and knowledge to provide the right solutions at the right price for you. 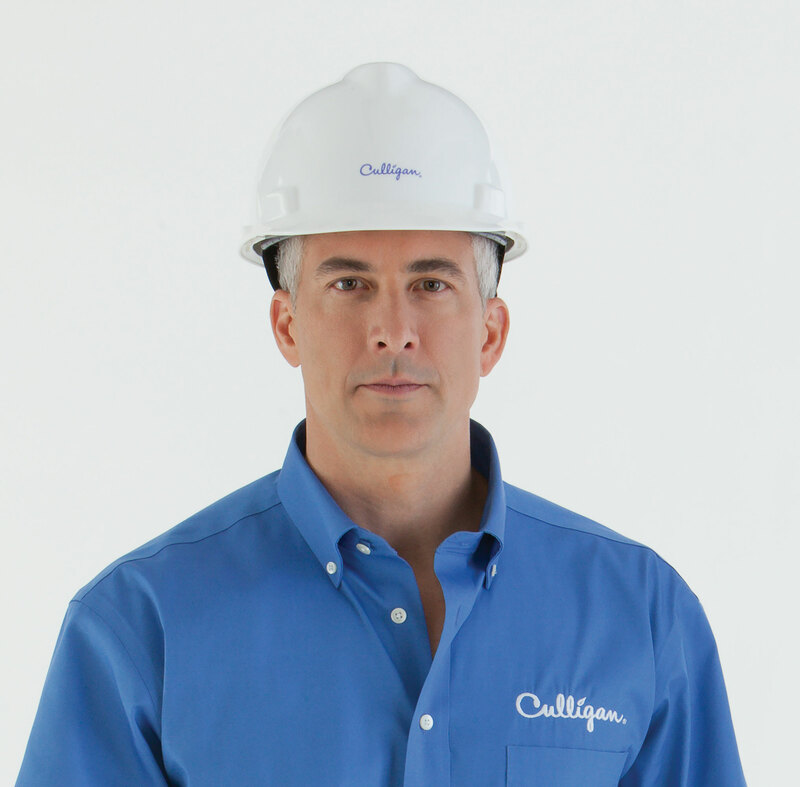 It's easy to see why Culligan is trusted by so many residential homes and businesses. Safety, quality, and great service are our priority, making us a great choice for the oil, gas, and construction industries as well as residential communities across Alberta. If your concerned about your household water, our local water experts are ready to test your water, inspect your equipment, and answer your questions -- absolutely free.